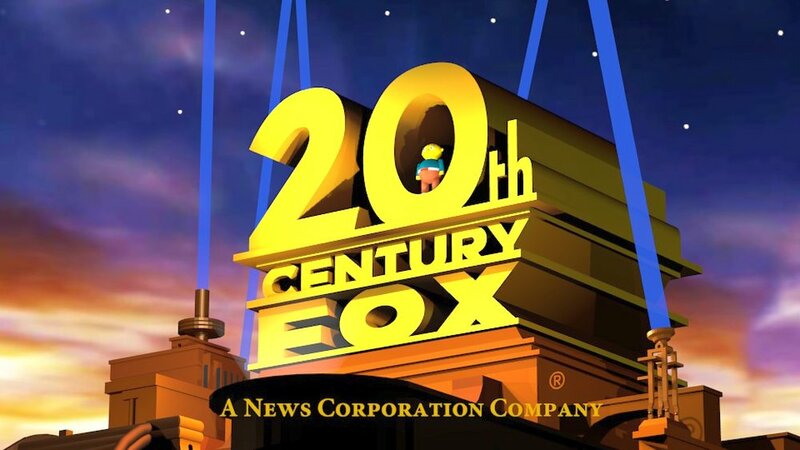 The Walt Disney Company and Twenty-First Century Fox announced that their deal with Disney to acquire the American multinational mass media corporation, Fox. The deal includes Twentieth Century Fox Film and Television studios, along with cable and international TV businesses, for approximately $52.4 billion. 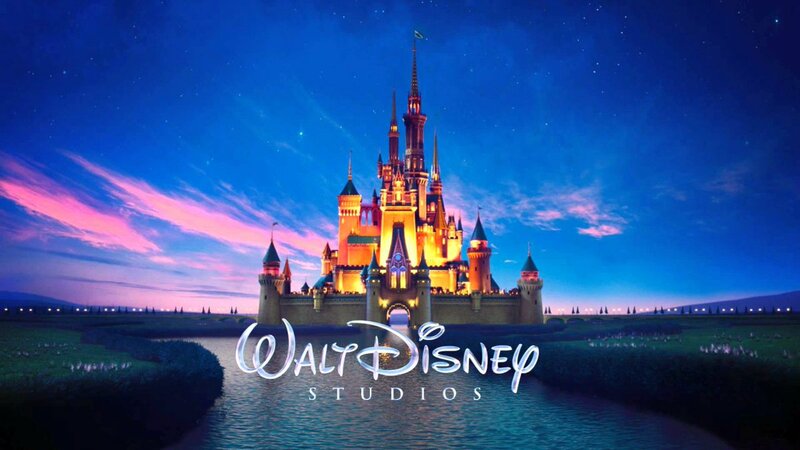 This deal between Disney and 21st Century Fox marks a historic union of Hollywood titans and this allows Disney to create more content and build direct relationship with consumers around the globe. The deal doesn’t include Fox Broadcasting network and stations, Fox News Channel, Fox Business Network, FS1, FS2 and Big Ten Network, it will soon be listed into a new company that will be spun off to its shareholders. Combining with Disney are 21st Century Fox’s critically acclaimed film production businesses, including Twentieth Century Fox, Fox Searchlight Pictures and Fox 2000, which together offer diverse and compelling storytelling businesses and are the homes of Avatar, X-Men, Fantastic Four and Deadpool, as well as The Grand Budapest Hotel, Hidden Figures, Gone Girl, The Shape of Water and The Martian—and its storied television creative units, Twentieth Century Fox Television, FX Productions and Fox21, which have brought The Americans, This Is Us, Modern Family, The Simpsons and so many more hit TV series to viewers across the globe. Disney will also acquire FX Networks, National Geographic Partners, Fox Sports Regional Networks, Fox Networks Group International, Star India and Fox’s interests in Hulu, Sky plc, Tata Sky and Endemol Shine Group. “The acquisition of this stellar collection of businesses from 21st Century Fox reflects the increasing consumer demand for a rich diversity of entertainment experiences that are more compelling, accessible and convenient than ever before,” said Robert A. Iger, Chairman and Chief Executive Officer, The Walt Disney Company. “We’re honored and grateful that Rupert Murdoch has entrusted us with the future of businesses he spent a lifetime building, and we’re excited about this extraordinary opportunity to significantly increase our portfolio of well-loved franchises and branded content to greatly enhance our growing direct-to-consumer offerings. “We are extremely proud of all that we have built at 21st Century Fox, and I firmly believe that this combination with Disney will unlock even more value for shareholders as the new Disney continues to set the pace in what is an exciting and dynamic industry,” said Rupert Murdoch, Executive Chairman of 21st Century Fox. 21st Century Fox and the Disney Board of Directors requested Mr. Iger to continue as the chairman and chief executive officer of The Walt Disney Company through the end of calendar year 2021. “When considering this strategic acquisition, it was important to the Board that Bob remain as Chairman and CEO through 2021 to provide the vision and proven leadership required to successfully complete and integrate such a massive, complex undertaking,” said Orin C. Smith, Lead Independent Director of the Disney Board.